Hello, dear readers. For some time now I've reviewed films and games and talked incessantly about stuff for pages and pages of precious internet space. I've decided that in order to prepare myself for the all-too-real threat of the shapeless void that is exam stress and to save you, dear reader, some time in your own procrastination efforts, I shall start a new series of blog posts that are built around a shorter template. 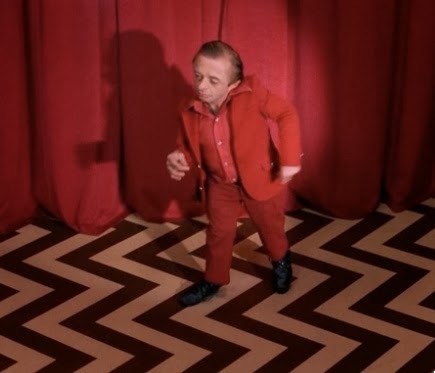 But still just as entertaining and full of intrigue; like a dancing midget. The first of these new condensed posts is a series I shall call Film Favourites, where I let you in on some of the movies that are not only great, but also hold a place much closer to my heart on a personal level; either as a result of nostalgia, relation to my own experiences or because they've managed to shape the very person that I am today. Let that be a lesson to future parents everywhere. 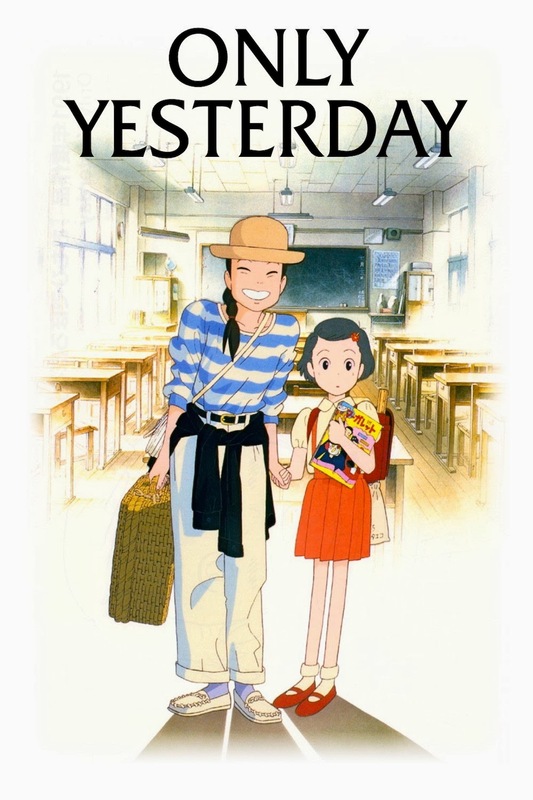 The first film on the list is also one of my most beloved movies of all time: Isao Takahata's Only Yesterday, or Omohide Poro Poro if you're into knowing the phonetic translation of movie titles. A 27 year old woman, Taeko, tries to get away from her life and work in 80's Tokyo by helping with a safflower harvest in the countryside while reminiscing on her childhood memories of school, family, friends and growing up. That's literally it. Plus some scenes of sleeping and taking the train. If you're not a fan of animation or slow, character-driven movies, you're going to hate this. There's no fantasy here, no ghosts or epic wolf battles or forest spirits; the pace never raises much higher than a brisk walk and no-one is actually an epic river dragon. This is a movie about growing up, moving on and how the children we were make us the adults we've become, all set to the mesmerising backdrop of Japan, with all of it's charming Japanness. Minus the whole brutal umbrella decapitation side of Japanness. 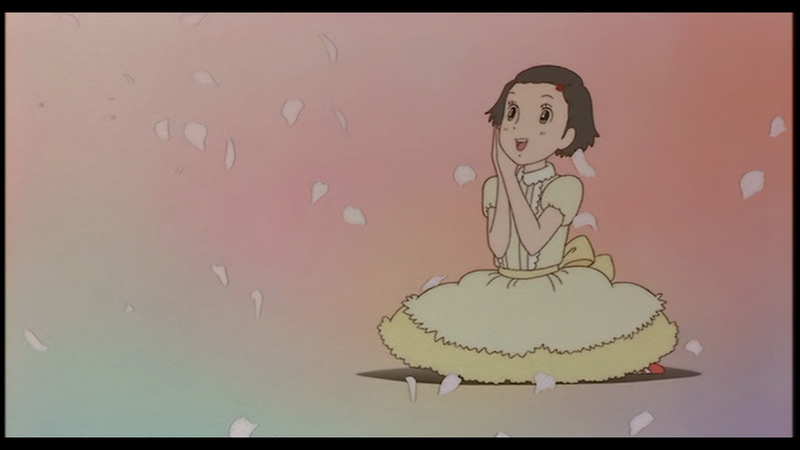 It's as beautifully drawn as you would expect from the masters of anime at Studio Ghibli and the focus away from action and convoluted plot gave the opportunity for the writing to really develop around Taeko and the people she has met and influenced throughout her life, making for deep, multi-faceted characters and some absolutely adorable moments. 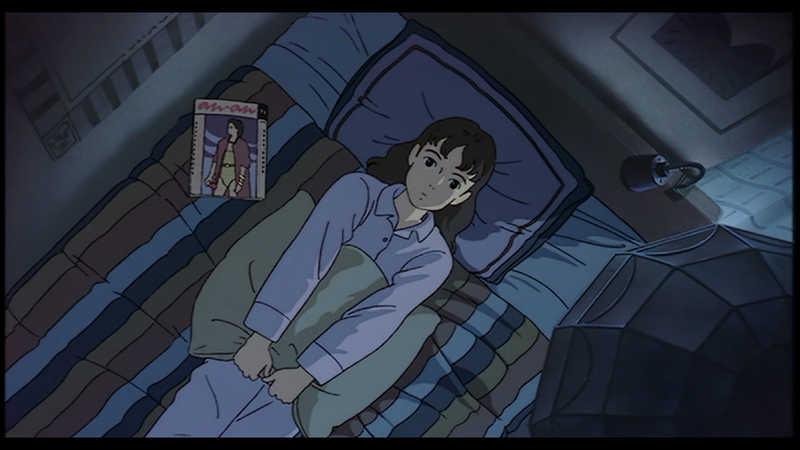 The movie hops, sometimes a little convolutely, between past and present as Taeko continues to remember the most memorable parts of her childhood, both good and bad, because no-one's perfect. This leads to a kind of drip-feeding of characterisation, letting us slowly get to know this odd woman both by what she was like as a child and more subtly by the very things that have stuck in her memory through the years; her first crush, school drama and the rather rocky relationship with her parents. 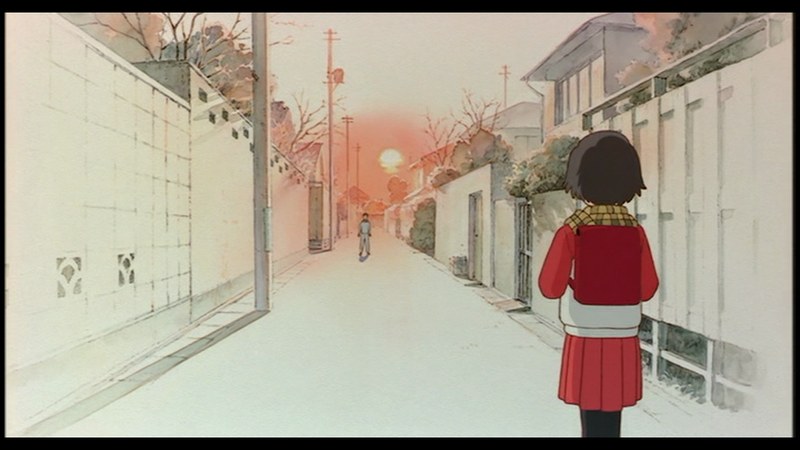 On a whole, this movie is just the sweetest little slice of life that I've ever had the joy of watching. Two reasons. I love Japan, and Only Yesterday is the closest I've been to looking through a window at how another culture lives. It's the little things, like the father's final say on family business or the "no shoes in a house, ever" rule, that give you a glimpse into a way of life that you wouldn't usually see. Rule No. 1: Don't mess with dad. 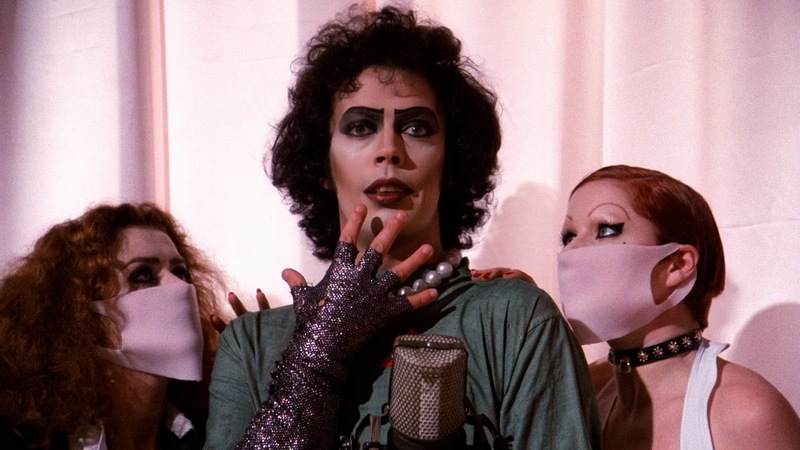 Secondly, I dare you to watch this movie and not grin-weep with joy at the end. 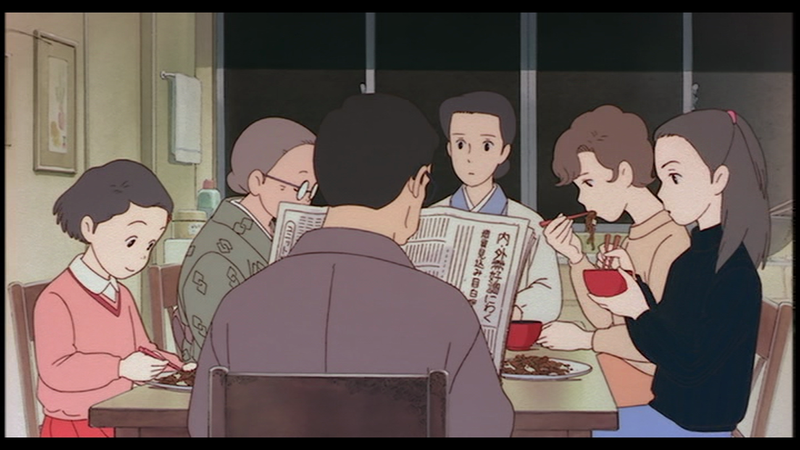 This film has one of the most wonderfully grounded love stories in it ever (no singing and dancing, no holding boom boxes over your head) and it's made all the more lovely by how easy it is to relate with Taeko's childhood. Everyone has those memories of growing up that stick around like, well, an annoying child. I remember once stealing a Fudge from the kitchen cupboard at home and trying to run away with it on my go-kart. The biggest heist since the Great Treehouse Robbery of '01. It's those unique little snippets of someone's life that are so inherently personal to them yet still so easily relatable that make Only Yesterday what it is. It's a story of love and nostalgia, sure, but most of all it's a celebration of the rocky road to life that is childhood and the defining moments in our past that make us who we are. It's about growth and finding out what sort of person you want to be by looking at the child you once were; and if you sit down to watch Only Yesterday, I guarantee you'll see a part of yourself in this little girl who hated onions and was rubbish at maths. Caution: Contains scenes of extreme cuteness. A warm cup of tea on a Sunday afternoon and that towel your primary school class made with all of your self portraits on it to mop up your tears of joy at the end.